VMware Inc has released their major update of desktop virtualization software VMware Workstation 11. As usual, several new and improved features added with additional host and guest Operating Systems support including Windows 10. Earlier, even the VMware workstation 9 handled the Windows 10 better than current version of Oracle VirtualBox. Currently VMware workstation 11 supports Windows 10 guest OS officially and this guide shows you how to install Windows 10 and VMware tools, also setup VMware shared folders to share and access files between host and guest computers without network connection. The performance of virtual machine and it’s display have been improved well in this latest version. Also other features including several view options (unity mode too), sound, USB 3.0 support and shared folders work fine. So how about Oracle VirtualBox?, definitely Windows 10 will be supported by upcoming versions of VirtualBox in future. The Windows 10 is in the beta stage and once the final version hit the market somewhere in mid of 2015, we will have fully supported Oracle VirtualBox. How to Access VMware shared folder in Windows 10 guest Virtual Machine? Since the Windows 10 guest OS is supported officially, the ‘easy install’ method detects and installs Windows 10 automatically. Just create a new virtual machine and browse the ISO file you have downloaded from Microsoft site. The easy install will detect and install the guest OS almost is unattended mode. Installation steps are very easy and straightforward in easy install method, I’m not covering each steps here. VMware tools will be installed automatically by easy install method, so you must get the full fledge and better performance Windows 10 guest virtual machine after the installation completed. 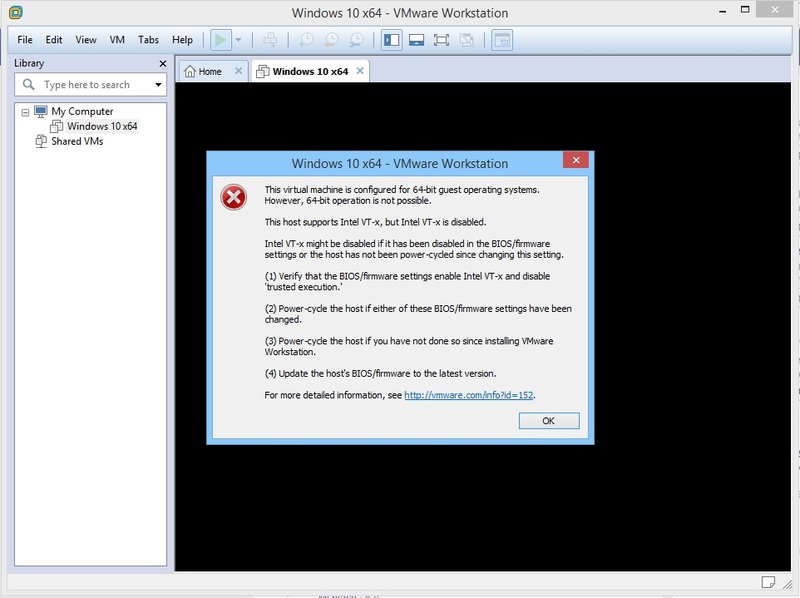 By any chance, if you think you need to install VMware tools on Windows 10 manually, you can initiate the installation process by accessing VM—> Install VMware Tools. After that you can execute the setup.exe in the CD drive of virtual machine. Once VMware tools have been installed, the full screen and unity modes work perfectly. Even the Exclusive mode performs better with the latest version. To add VMware shared folders to the guest virtual machine to give access to particular disk drive or folder from host Operating Systems, click on the VM settings and go to options. In this example, I have browsed the ‘E’ drive of host computer and left the same name ( you can give a separate name also). Next option is to select whether you need to give ‘Read-only’ or write access to the shared folder from guest virtual machine. It depends on your requirement. If you need to write/modify any files or folders from guest Windows 10 in particular shared folder, then better do not select the ‘Ready Only’ option. If you are sharing the host computer’s system or high critical folder/partition, better enable the ‘Read Only’ option. Once you have pressed OK, the shared folder will be appearing in the guest OS. Remember, we have not setup any network settings or connections to make this shared folder work, because VMware shared folders feature doesn’t require any network communication between host and guest, it works purely in application level with VMware tools. We have successfully did setup the folder, but how to access it? Open the my computer (or file explorer) and you should be seeing a mapped network drive in the explore ( if ‘Map as network…’ option was selected earlier). Opening the mapped network drive will take you to the shared folder of host computer. If you have several VMware shared folders, then it is not a good idea to map all shares. So, if you have not enabled this feature, go to ‘Network’ from the Windows explorer, then select ‘vmware-host’ to see the shared folders. Other features like sound, network and USB 3.0 support in guest virtual machine work without any issues. Hope you would be enjoying the Windows 10 on latest VMware workstation 11 than any other desktop virtualization (hypervisors) vendors (as of now). Were you able to get performance Windows 10 in a virtual machine? I think no… Because these operating systems are the same generation systems. Vista/7/8/10. The system requirements of these softwares are the same. 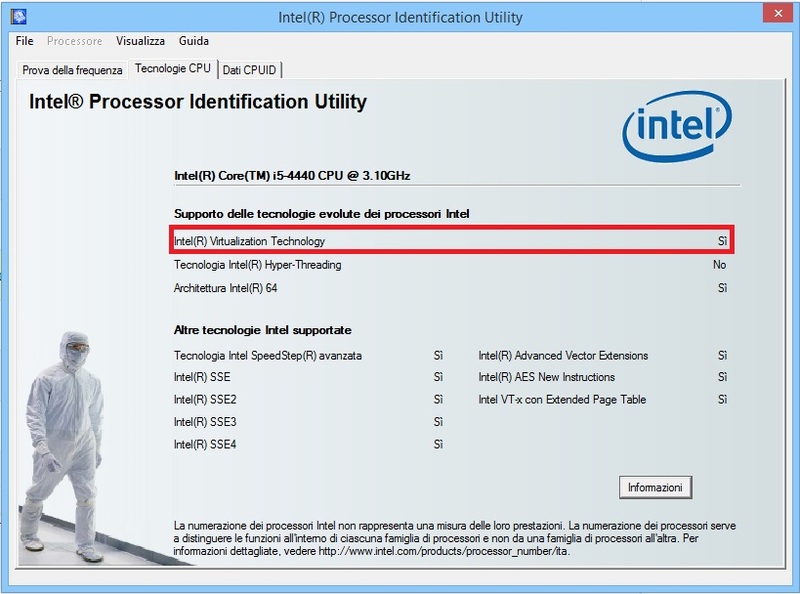 I am able to get performance only Windows XP and other old operating systems on Vista/7/8/10 host. why i’ve this error http://i.imgur.com/Xam3ioU.jpg?